Have you ever noticed when some people walk into a room, the energy level of that room goes up a couple of notches? Sometimes a person’s sunny personality brightens even the gloomiest person’s mood. I know a few people like that. They bring their own sunshine, and have an irresistible zest for life. Moreover, I live with an extremely vivacious 3 year old whose zest for life is infectious. He greets every new day with equal excitement and joy. Very few things really get him bogged down (potty training being one of them 😛 ). He is always ready for the next adventure. It’s the little things that fill him with joy. For example, when his dad sets up his new toy station, he runs around the house doing his happy dance for a good 10 minutes, or the times he is able to negotiate an extra slice of cake for himself, his excited squeal of delight reaches even the neighbors. I guess as we grow up, we kind of lose touch with the simple joys and our natural optimism. How wonderful would it be if we retained some of that childlike zest for life? It would certainly make us happier as individuals and brighten the lives of those around us, as zest is like that – it’s highly contagious. Psychologists say that zest is one of the five character strengths that contribute most to a sense of satisfaction and well being (The other four being curiosity, gratitude, optimism, and the ability to love and be loved). So if we are looking to increase our happiness, we should start approaching every new day with a zest for life. Don’t you think? Great thoughts about zest, Shanaya. I’m so glad I discovered your blog on the A-Z Challenge. elly stornebrink recently posted…#A to Z Challenge: Z is for …Zest! What an awesome finale to A-Z Challenge! Simply superb Shanaya 🙂 One person in my life who was full of zest till he died at 97 was my Grandpa. He never fell ill and hasn’t been hospitalised in his lifetime. He had all the five qualities that you mention. I do my best to emulate him and somewhere have succeeded to an extent. Loved reading all your posts including this one and I will revisit when i need a little positivity in my life. Totally agree with you Shantala. And Congratulations for completing this challenge successfully. I had everyday waited for your posts. You’ve kept me hooked completely. Have enjoyed reading them equally. Like the word Zest ! the very use of it brings in loads of energy; zealous people always inspire; and I agree they carry so much of positivity; the energy level in the room goes up… thanks for sharing ! My wife is one of those people, and it’s partially why I married her. It’s very rare that she is in a bad mood and she always makes a room seem alive. I think we do lose that appreciation for simple joys. My youngest son is one of those people who light up a room. I hope your son is always like that. I’ve really enjoyed your posts this month. It has been wonderful knowing you, Susan. AtoZ was so much fun! I work in psychology, and I pretty much agree with your sentiments on zeal. David P. King recently posted…The WOVEN A to Z Challenge: Z is for Zack! Congratulations on completing the AtoZ challenge. Thank you for all the encouraging words from you for my posts throughout this challenge. I am glad we could connect here. I am glad to have connected with you too, Salvwi. 🙂 AtoZ was such fun! 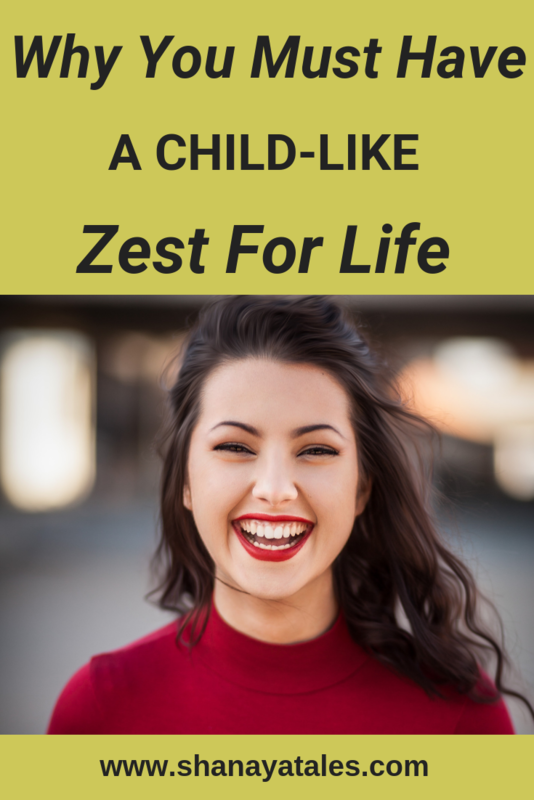 Yes we should have a childlike zest for life. Nice post and nice way to end. Congratulations for finishing the challenge. It’s sad that we tend to become subdued as we grow older! Congrats to you for completing the challenge so successfully! So many blogs… it’s past the end, but I’m still discovering new ones every day. Your’s is great! Keep up the good work! O yes! Well said.. and we love people who have this persona.. it automatically charge things up!! Well said..children are such an awesome role model to learn from..
Congrats on completing the challenge and i am so glad I met you..Your posts were awesome and I thoroughly enjoyed..Will See you around.. I let my inner child dart out for a bit daily, keeps me happy and on top of the world. 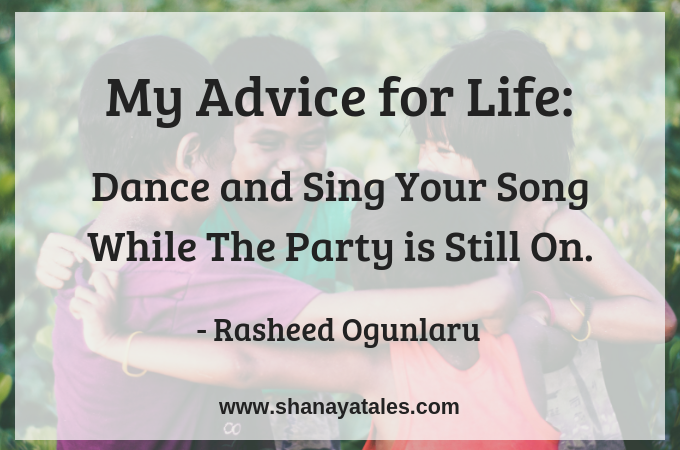 My family love my impromptu singing and dancing, I am not good at either but I love life. Just back from a long work trip and slowly catching up with all the missed posts!